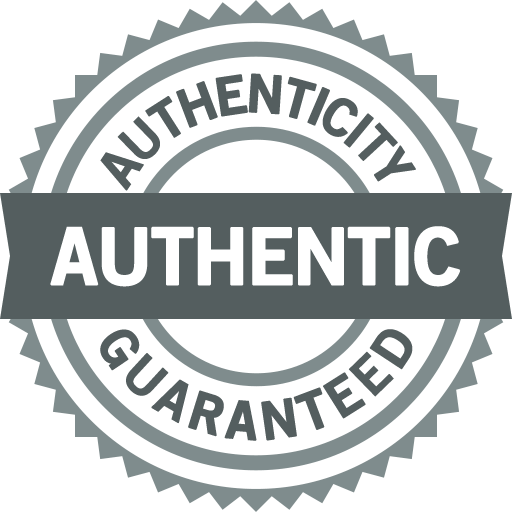 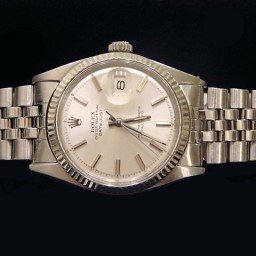 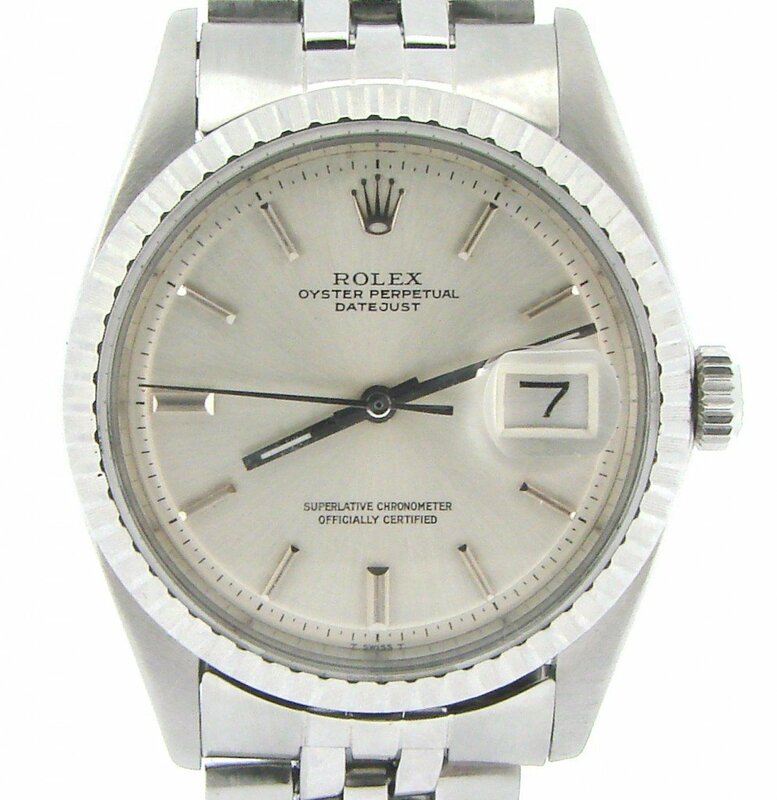 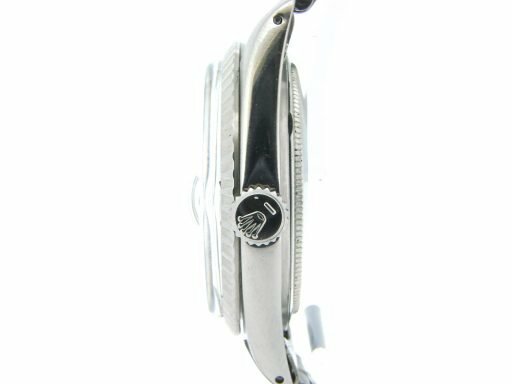 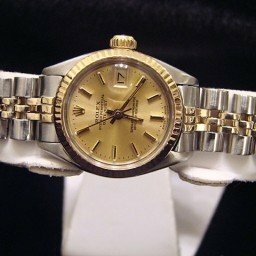 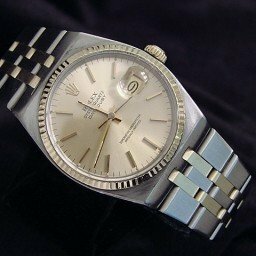 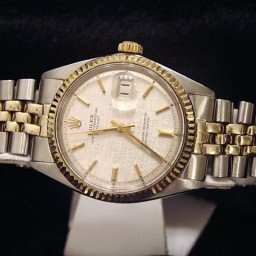 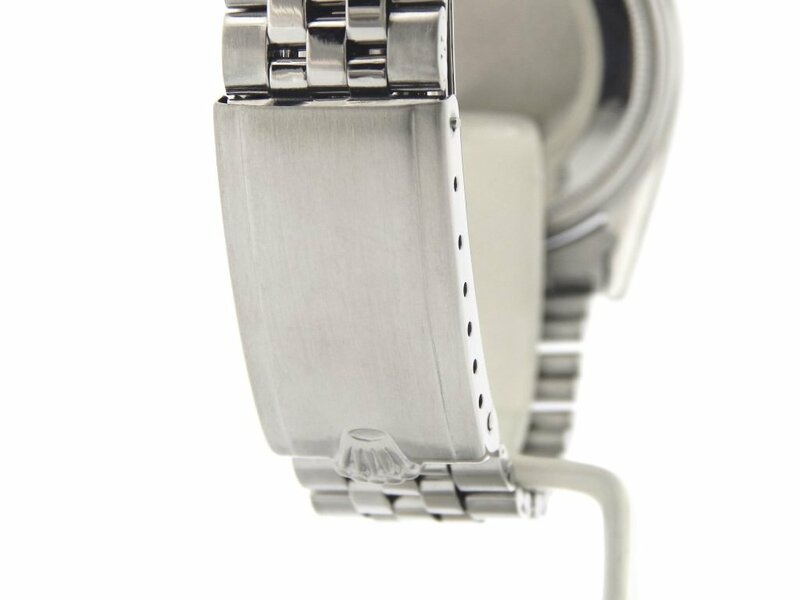 BeckerTime is proud to offer this vintage Men’s 36mm 100% GENUINE ROLEX Stainless Steel Datejust Watch ref #1603 with a Silver Dial. 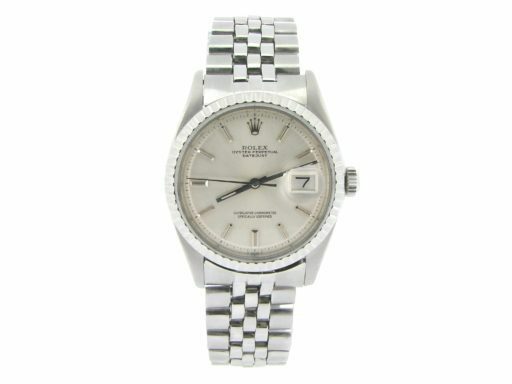 It has a Rolex Folded Link Jubilee band. 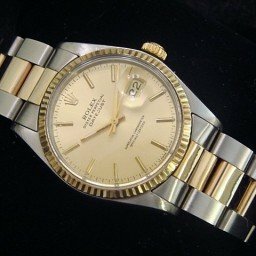 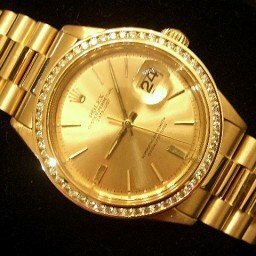 This Rolex is in EXCELLENT CONDITION. Dial Rolex SILVER dial with raised stick markers. 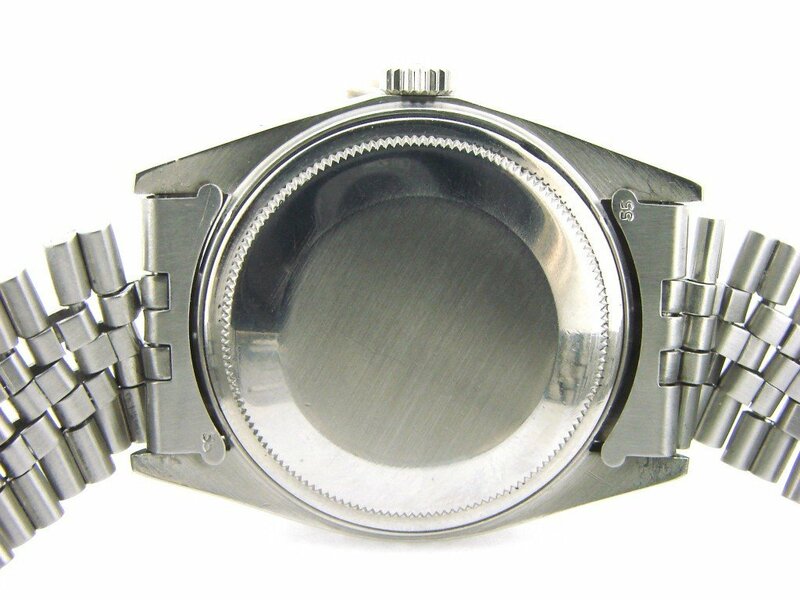 The hands are silver color. The reflection of the camera make them look black.